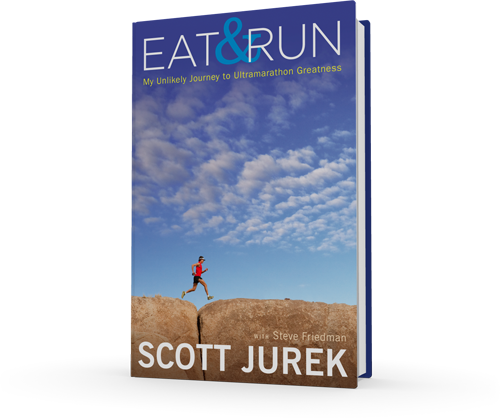 When the publisher of Scott Jurek’s memoir, Eat & Run, contacted me about reviewing his book I jumped at the chance. I am in awe of Scott’s athletic accomplishments and couldn’t wait to read what I thought was going to be a book detailing the HOWS of his athletic prowess as the book’s title suggests. What I didn’t expect was how personal Scott’s writing was going to be in Eat & Run. This is truly a memoir, not a training guide (though he does share details about his training regimen). Scott was a boy who grew-up on the wrong side of the tracks in rural Minnesota and at a young age became a caretaker for his mother after she was diagnosed with Multiple Sclerosis, which inspired him to become a physical therapist. It warmed my heart to read Scott write about his relationship with his mother. His early memories of cooking in the kitchen with his mom and being so little that she needed to help him stir the big wooden spoon made me think of how my children and I are creating the same memories. His cooking skills came in to play as he grew older and needed to help his mom by doing the family cooking after her diagnosis (his father worked multiple jobs). 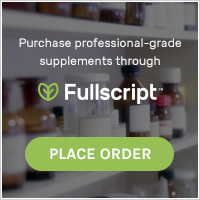 The book takes you through Scott’s development from a boy who really didn’t like running, but did so in order to “condition” for the cross country ski team, to one of the most celebrated ultramarathon champions fueled exclusively by plants (he started his career fueled by McDonalds!). One of my favorite aspects of the book is that each chapter is capped off with one of Scott’s favorite vegan recipes accompanied by details about how the recipe came to be. I wholeheartedly recommend Eat & Run. In the midst of laughter and tears brought about by wonderful friendships, love, financial ruin, the loss of his mother, divorce, and new love, you will begin to think that you too could become an ultramarathoner. 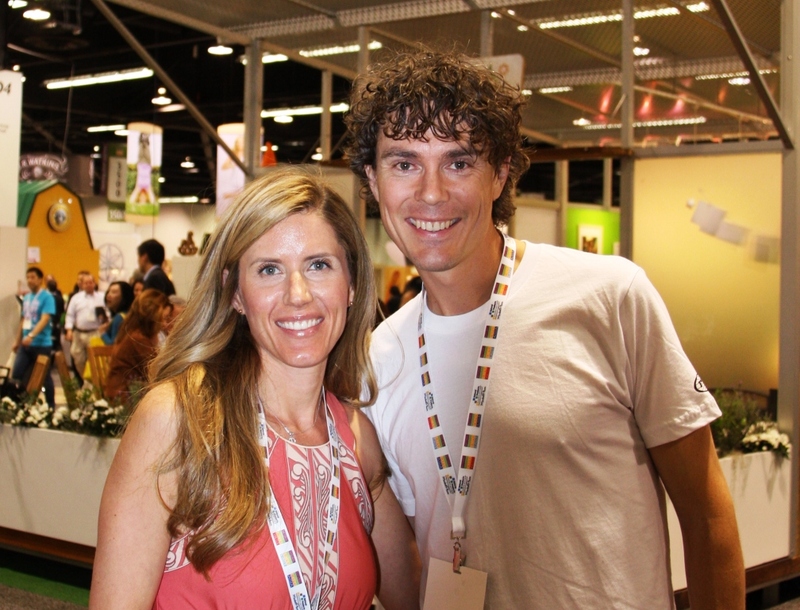 Afterall, Scott Jurek, the boy who hated running did it!